So, how does it work? Starting January 1, all Challenge participants will receive a daily email with one challenge or task to complete along with additional resources such as worksheets, videos and other supporting Reality-Based content free of charge. 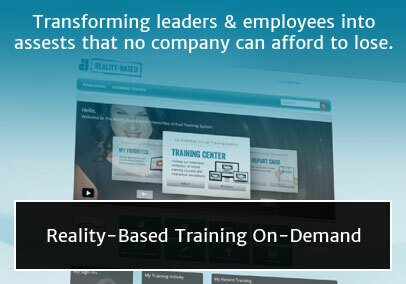 Participants will also have exclusive access to select tools from our Reality-Based Toolkit – a $50 value! The Challenge will conclude at the end of January, leaving participants with the information and tools they need to remain drama-free for the remainder of the year. Think you have what it takes to join the Reality-Based revolution? Commit to less drama and more peace in 2016 by signing up for our 30-Day Challenge today. For more information, contact us at info@cywakeman.com. Posted in Be Happy at Work, Leadership by Cy Wakeman on December 15th, 2015. I love your teaching. It has help me to become a better leader.